Why choose therapy, counselling or coaching? 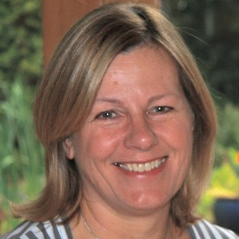 Psychotherapy and counselling are now known as ‘Talking therapies’. Talking can help because when people tell their story trained listeners can act as witnesses and help people process their experience in a way that helps them discover insights, find hope, resolve difficulties and move forwards. Therapeutic interventions now benefit from a greater knowledge of psychology and neuroscience, giving us a much better understanding of how they work. We are now able to choose the most effective interventions to accelerate changes that are enduring. 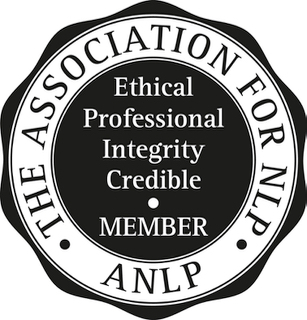 NLP is a practical approach to psychology and when applied to therapy it is a brief and solution focused approach. 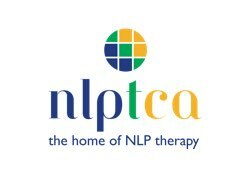 Neuro linguistic Psychotherapy, NLPt, helps people identify the patterns which underlie a problem and to focus on how they might wish to change. With this focus we can work together to identify the resources needed for you to reach your personal and professional goals. Coaching focuses on helping people develop their resources so that they have greater choice, flexibility and success in facing life’s challenges. Psychotherapy can help people change entrenched patterns so they can function better in the world, feel better about themselves and face life’s challenges with greater flexibility and freedom.